Offenders released back into the community face a number of significant challenges, one of which is finding employment. While getting work is necessary to thrive in the community, job-hunting with a criminal record is no easy feat. This distinct challenge was recently examined by the Calgary Citizen Advisory Committee (CAC) at the Calgary District Parole Office. Recognizing that individuals in all walks of life need assistance, Myra D’Souza (chair) and the Calgary CAC spearheaded the first Calgary Employment and Resource Fair in February 2016. A working committee was established along with CORCAN, Correctional Service Canada, a variety of stakeholders including John Howard Society, Seventh Step Society, Fresh Start, The Mustard Seed, Calgary Drop-In & Rehab Centre, and a number of local employers and educational institutions. The group of partners engaged the wider community with a powerful message: Assisting offenders in becoming productive members of society ultimately helps the community. The message of compassion for those who have historically received little empathy, combined with careful planning and preparation, resulted in over 100 parolees attending the employment fair, along with numerous employers, social service agencies, educational institutions and community members. Parolees were thrilled at the chance to speak to employers, educational institutions, and service providers offering help to improve their lives through viable employment opportunities. Employers were equally pleased to be able to meet qualified and skilled workers, collect their résumés, and pre-screen candidates for current and upcoming employment opportunities. One of the direct impacts of the employment fair was demonstrated in one of Calgary’s largest retail stores, Calgary Co-op, which changed its hiring policies and application forms to allow the hiring of individuals with a criminal record as a result of the Calgary CAC and their community partners’ perseverance. This change set the stage for other employers to take interest and attend the employment fair. Other large corporations, including Tim Hortons, Denny’s Restaurants and Budget Car Rental attended the 2017 employment fair to engage with parolees. The third Calgary Employment and Resource Fair will be held on February 15, 2018. “The employment fair gives the offenders hope,” said Myra D’Souza, Chair of the Calgary CAC and an event organizer. “It shows them that there is something beyond what they’ve done in the past. They can change their lives. 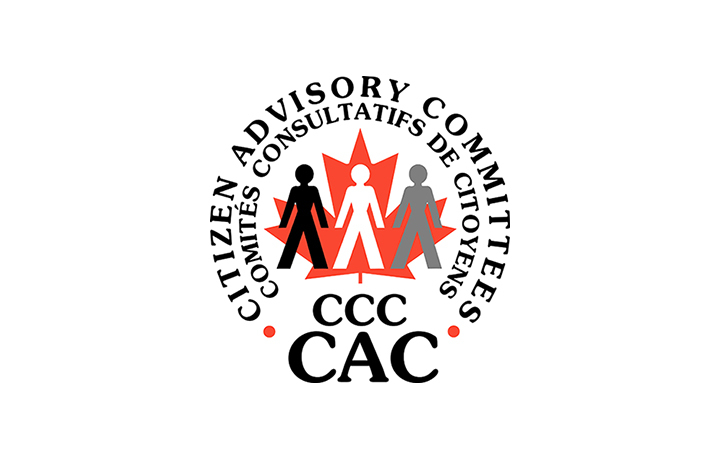 The success of this CAC initiative is a template for other CACs across Canada that are considering organizing similar employment fairs in the future.